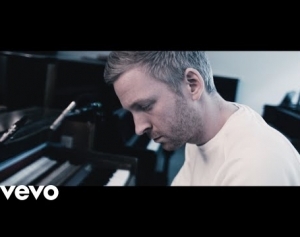 Ambient music mastermind Ólafur Arnalds breaks out of his shell with new album re:member. 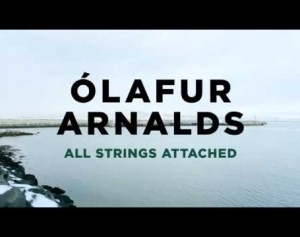 A neo-classical wonder who has collaborated with Nils Frahm and soundtracked Broadchurch, Iceland’s BAFTA-winning pianist, composer, musician and producer Ólafur Arnalds returns to present past, current and brand-new material in a new light. 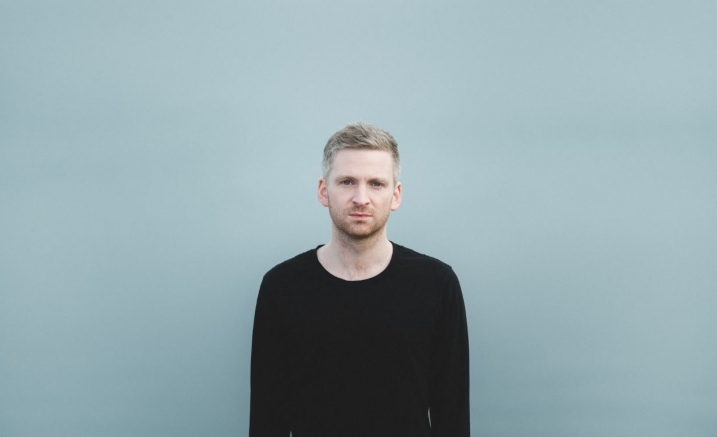 Don’t miss the most forward-looking concerts of the year when Arnalds brings his raw and sublime music to the acoustic surrounds of Elisabeth Murdoch Hall. Please note, there is no support for the performances on Saturday 1 December. Both concerts will run for 1 hour 40 mins (no interval) and begin promptly at 3pm and 7.30pm. A Transaction Fee between $5.50 and $8 applies to orders made online and by phone. A Delivery Fee of up to $5.50 may also apply. We encourage you to book early as prices are subject to change.